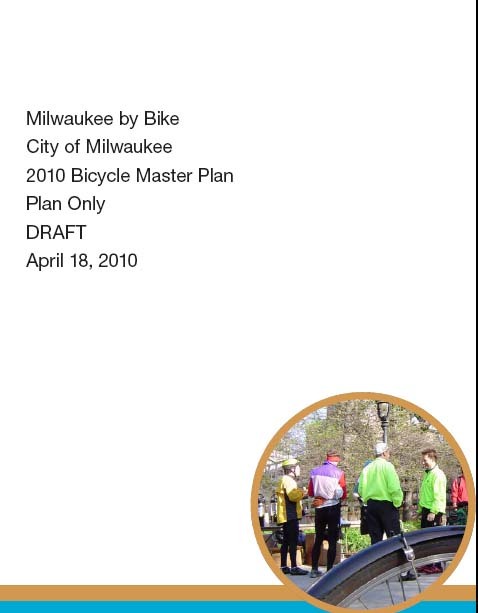 Here are links to the latest overall map and the draft updated City of Milwaukee bike plan. Both are large files. If you open any of these maps on your desktop, you should be able to zoom in on the high res pdf and see the locations of all the existing and proposed bicycle facilities. If you notice something is missing, there is still time to get it included in the final plan. All you need to do is email the suggestion to my work address: david.schlabowske@milwaukee.gov.